Ayako Yoshida is a finalist of the Redress Design Award 2017. She is currently studying fashion design at ESMOD Kyoto. 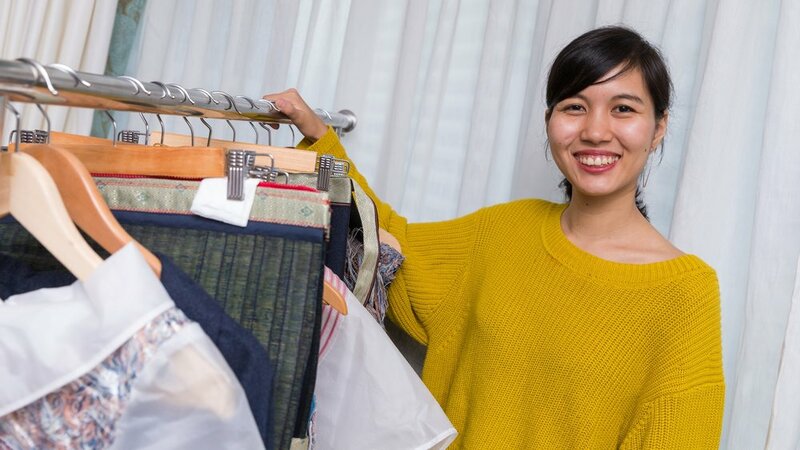 For her Redress Design Award (formerly the EcoChic Design Award) application, Ayako applies the design techniques of reconstruction and up-cycling to transform abandoned materials such as discarded tatami mats and old kimonos into beautiful pieces giving them a new lease of life.